Birdseye view of downtown Naples. 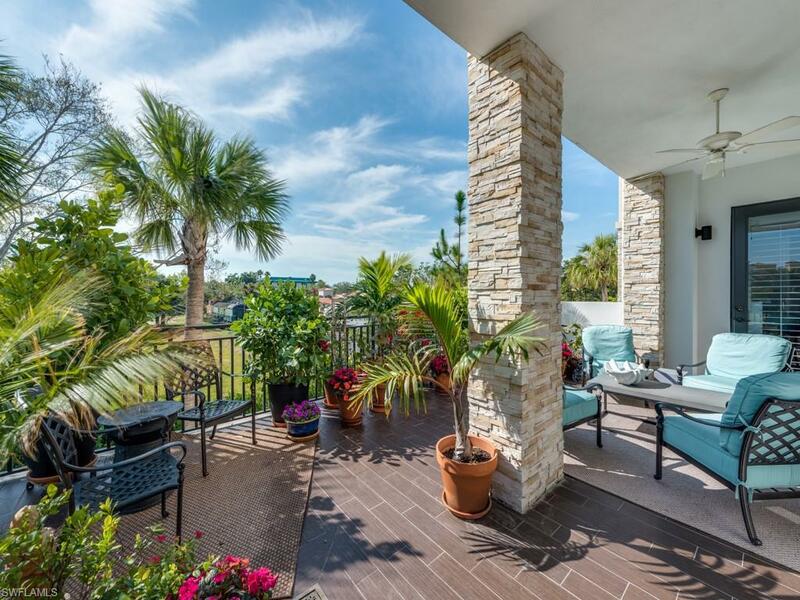 Enjoy the breeze, the sunrise and sunset and the view of Naples from your large patio. 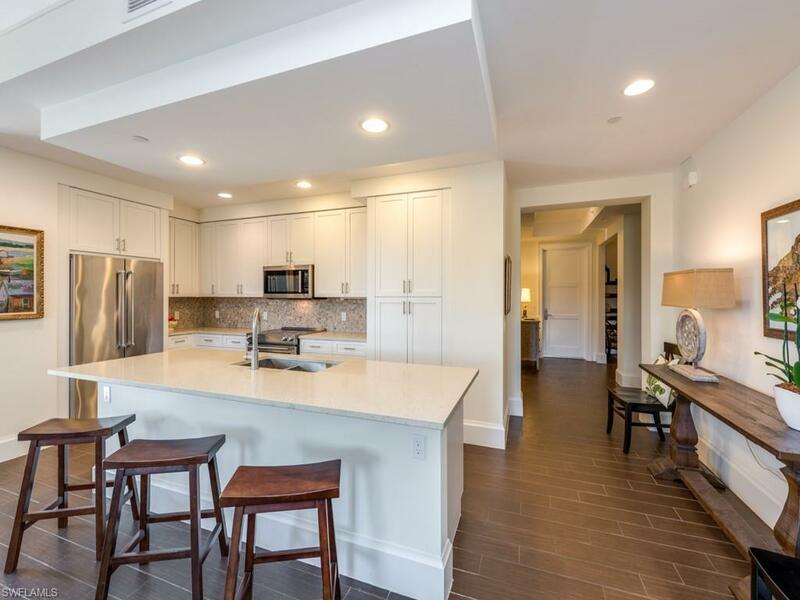 Naples Square is a new community with pool, fitness and grills in a wonderful location. 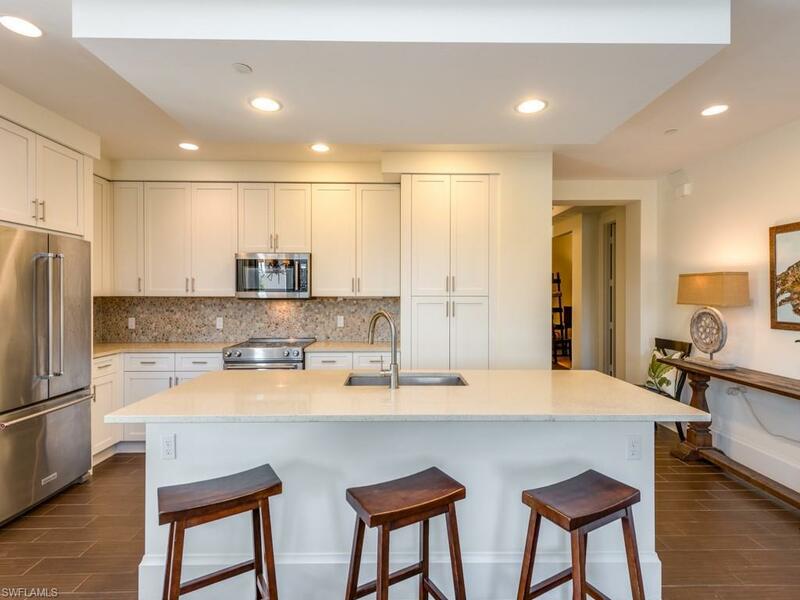 Walk to 5th Ave and the beach and bring your pets to this pet friendly community. 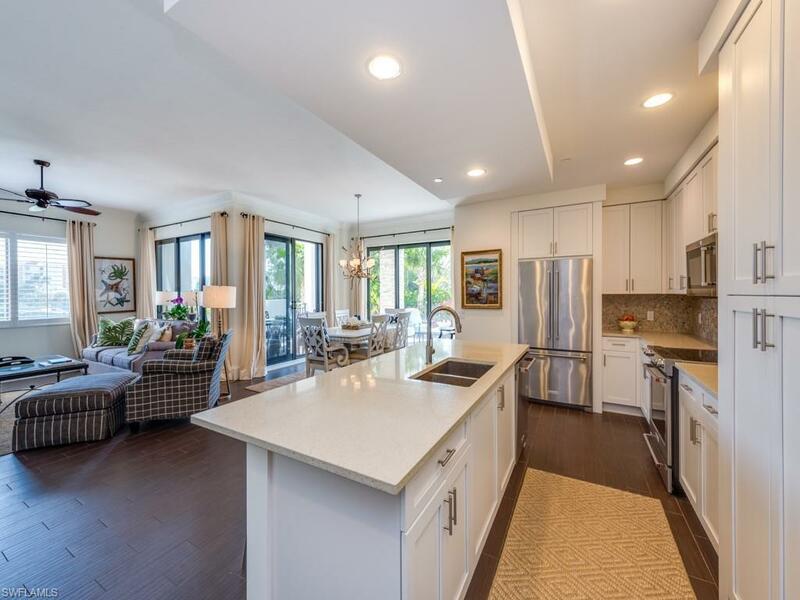 Spacious, light filled condo with 3 bedrooms, 3 full baths plus a den with preferred south east exposure.Room for your friends and family to enjoy this wonderful Naples lifestyle.